Duane Dauner was appointed President and CEO of the California Hospital Association (CHA) in 1985. CHA is devoted to statewide representation and advocacy for California hospitals. CHA is one of the nation’s largest state health care associations, representing more than 400 hospitals and health systems. Mr. Dauner has been active in national hospital and health care issues, serving on numerous American Hospital Association and American College of Healthcare Executives (ACHE) boards and committees. He has authored numerous articles and a book; is a nationally known leader on health issues; and has lectured at several California university graduate programs. In 2002, Mr. Dauner received ACHE’s highest honor, the Gold Medal Award, and he has been honored by the Partners in Care Foundation, National Health Foundation, UCLA and Health Care Executives of Southern California. Mr. Dauner was an assistant professor at Washburn University of Topeka, Kansas, prior to beginning his hospital association career at the Kansas Hospital Association in 1966. 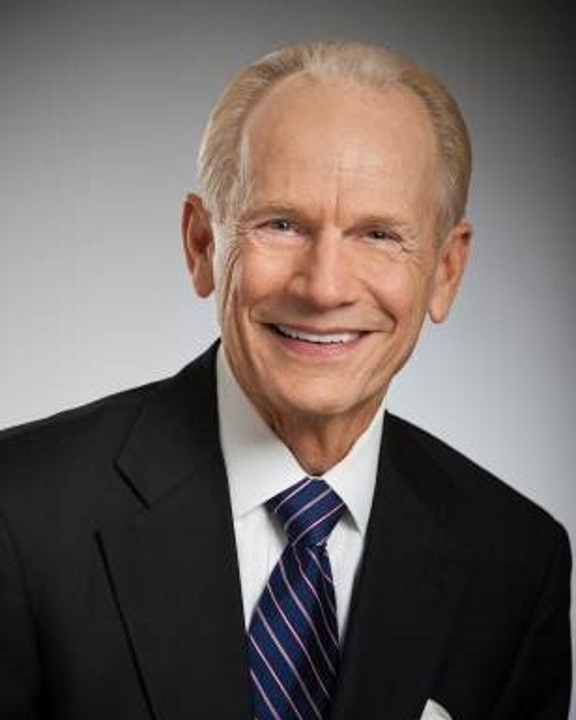 In 1975, he became President and CEO of the Missouri Hospital Association. Mr. Dauner holds bachelor and master’s degrees from Wichita State University. He and his wife, Diane, reside in Sacramento, California.